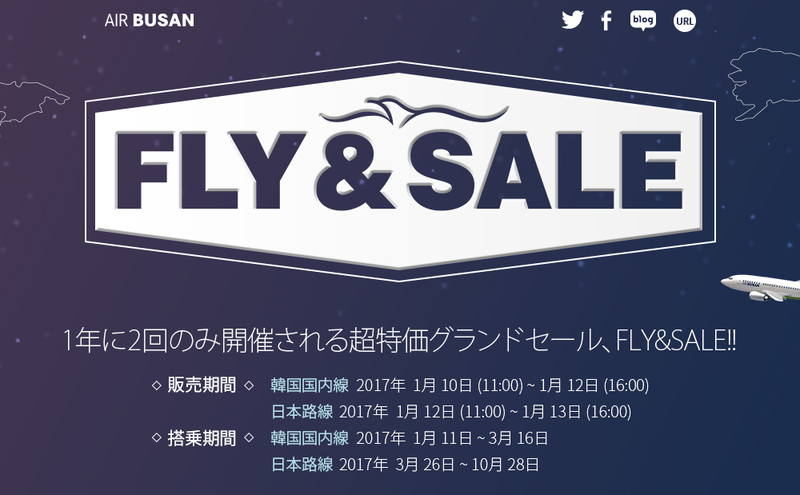 AIR BUSAN is holding ”FLY & SALE” from January 12, 2017. FLY & SALE is a super special sale of AIR BUSAN which is held twice a year. Boarding period: Mar 26, 2017 – Oct 28 2017. The first FLY & SALE this year is also cheap.  It also covers the Osaka・Sapporo ⇔ Daegu route that was in service from December. Because the sale is until the evening of tomorrow, to hasten it! 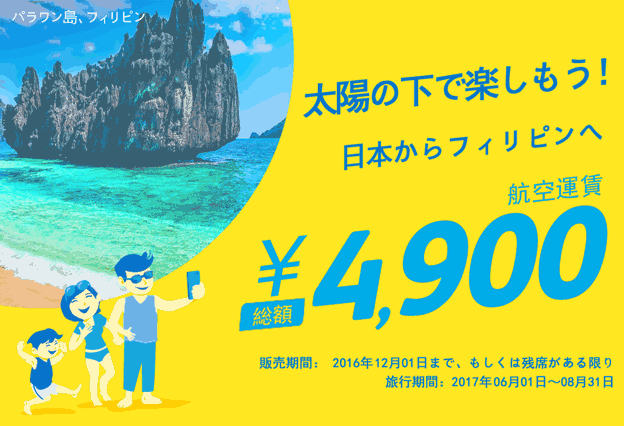 Tigerair Taiwan ”Time-limited sale” Jan 12,2017.